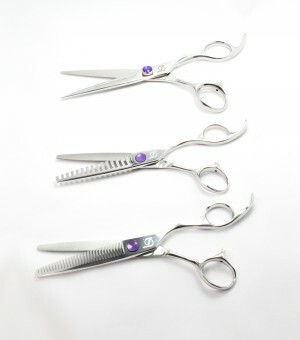 Our most popular professional layering and texturising hairdressers scissors deliver an effortless all-in-one cutting action for flawless layers and graduation. The perfect partner to the Ergo range, these will revolutionise the way you cut hair forever… great performance guaranteed. This concept is the signature dish of layering scissors, replacing the need for traditional layer cutting and manual point cutting with a solid blade. 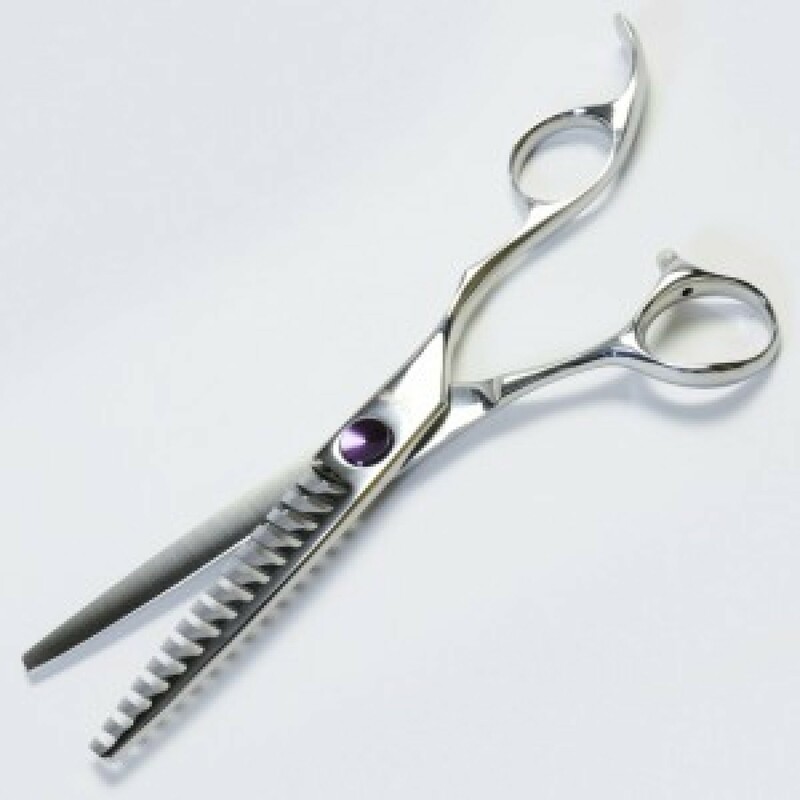 These Lumen EVO layering and texturising hairdressers scissors are made from premium Japanese Molybdenum Steel with a hand finished convex blade designed to pioneer the way we layer on both long and short, men`s and women`s hair. 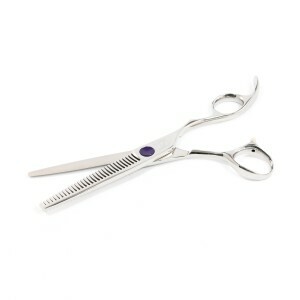 Its smooth teeth and curved blades give super soft graduation and replace the need to “texturise” after the main haircut. It`s a great way to achieve “Creative Freedom”.